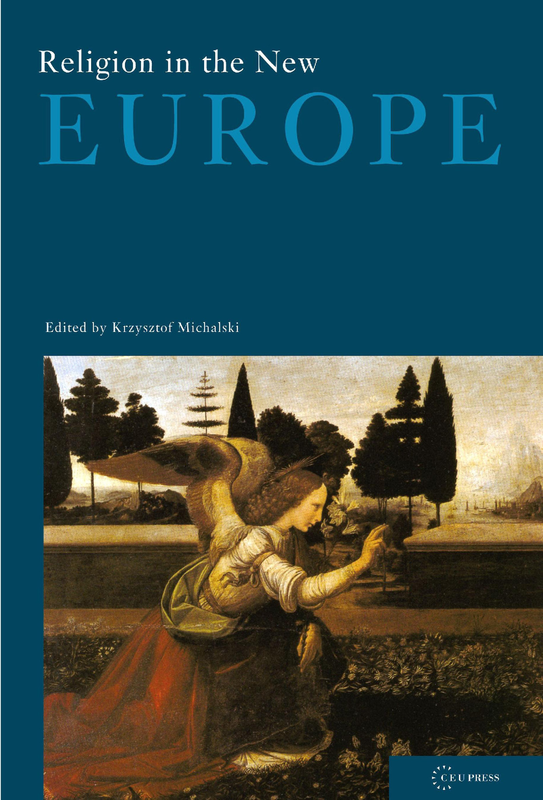 The articles in this volume deal with the role of Christianity in the definition of European identity. Europeans often identify advanced civilizations with secularity. But religion is very much alive in other fast developing countries of the world. In Europe, nevertheless, the organized churches very much wanted to stress the Christian character of European identity, and this engendered a lively protest focusing on the perceived threat to the secular European tradition. Also, Europe is facing its greatest cultural challenge in the demand of Turkey to be admitted as a member, and in the demand of many Muslims in Europe, often citizens of the countries in which they live, to be recognized in their difference and at the same time integrated in the European national and supranational institutions. These essays were written upon the invitation by the previous President of the European Union, Romano Prodi.